California teacher, Mr. Kohn, just ordered our pocket folders as a holiday surprise for all his students. Wish the world had more instructors like him! This entry was posted in _ on December 18, 2012 by lori. Looking for a last minute gift for your dog or a dog lover? 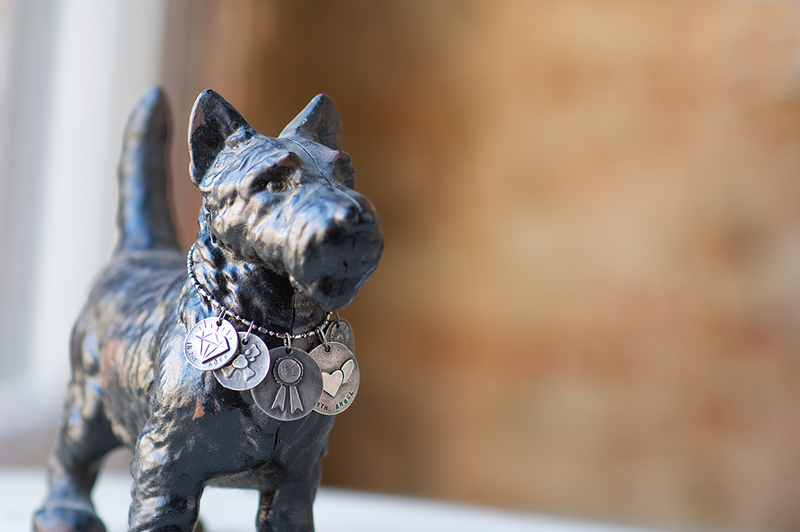 Check out our unique pet tags, made exclusively for us in Dallas. They’re great for your dog or on a necklace for a dear friend. We have a wonderful selection, and they’re available in small and large sizes. This entry was posted in _ on December 17, 2012 by lori. It’s not too late! 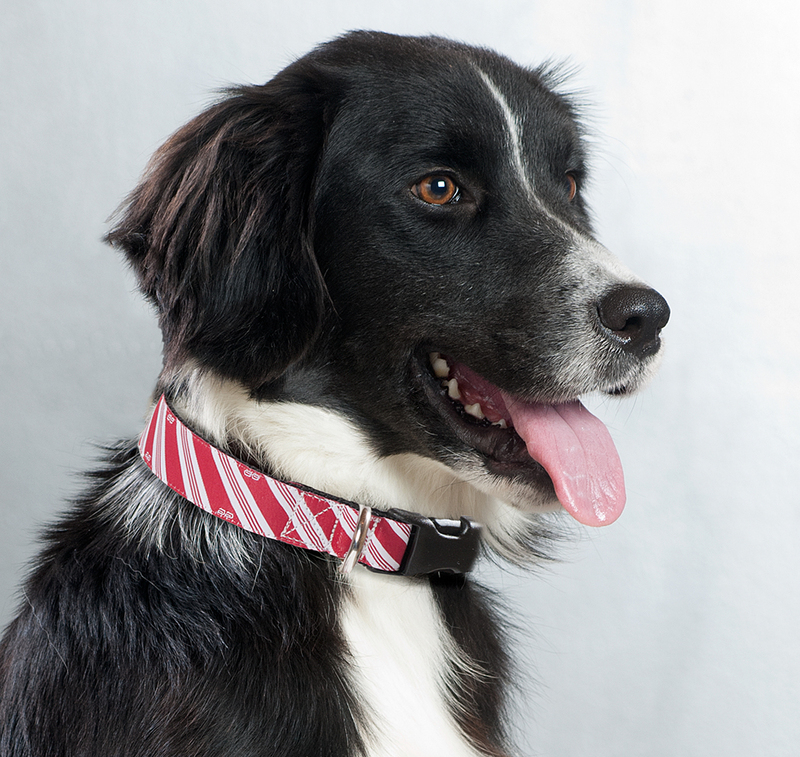 Make sure your pet is decked out for the holidays in one of our great Candy Cane Collars. They’re super cute and bound to make your holidays a hit! This entry was posted in _ on December 14, 2012 by lori. Free shipping with any purchase of $50 or more. 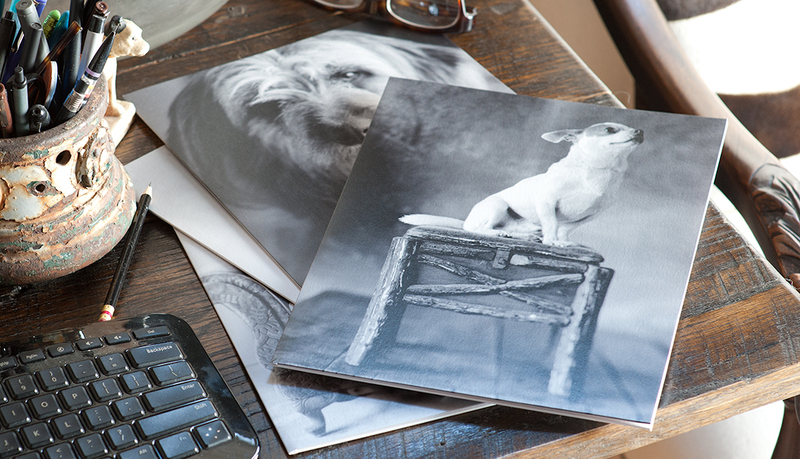 Visit our website to stock up on great cards, stationery and gifts for everyone on your list! This entry was posted in _ on December 10, 2012 by lori. 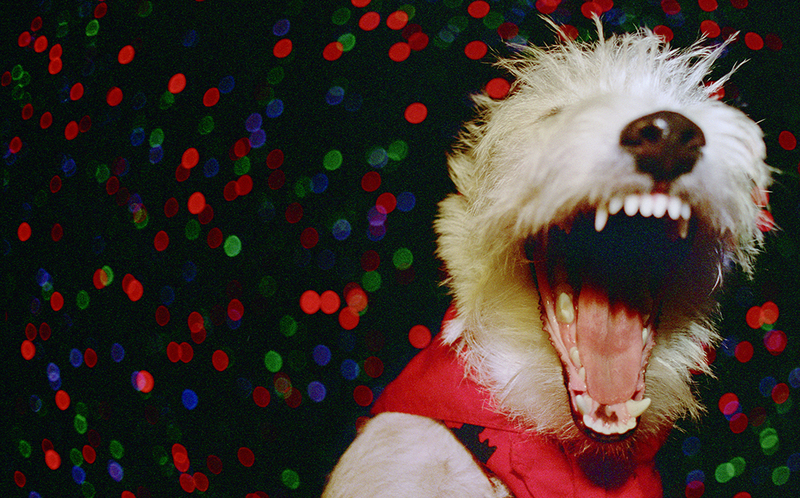 Keep Santa’s little helper safe with one of our lighted collars or pet tag lights. They’re perfect for late night walks or dashing through the snow. This entry was posted in _ on December 7, 2012 by lori. 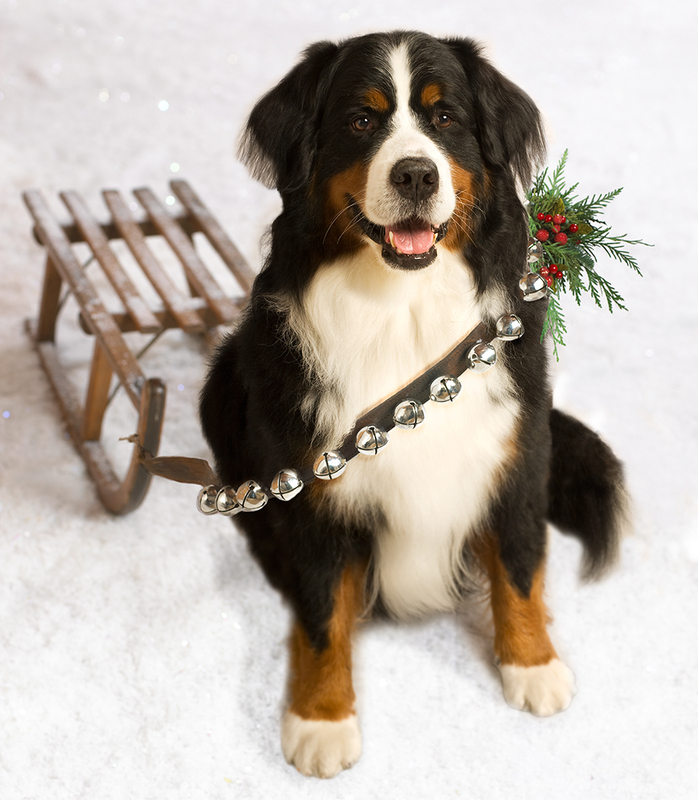 Need something special for your furry friend this holiday season? Shop our website for great place mats, pet tags, collars and toys. 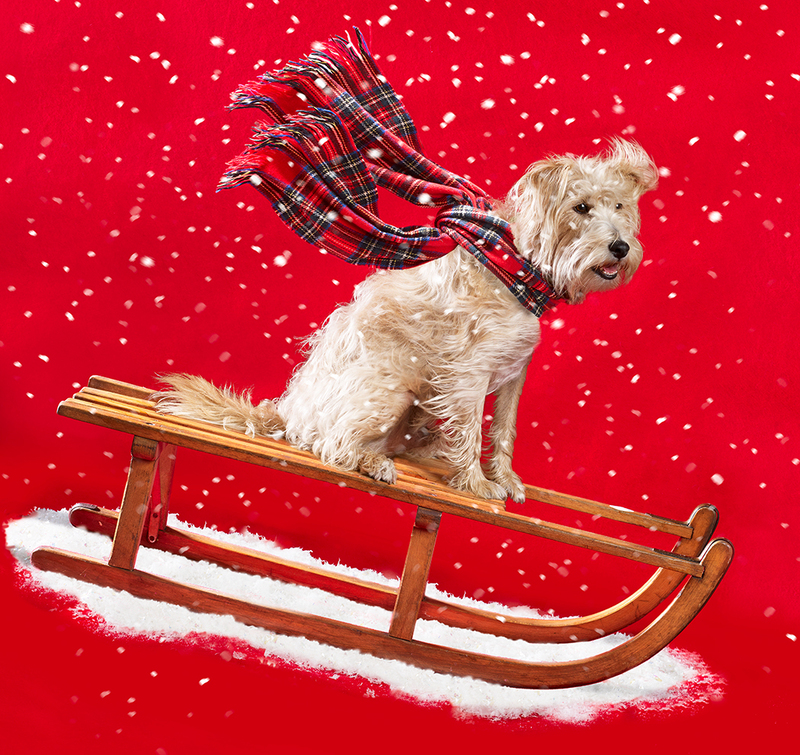 Your pet’s stocking will be overflowing with holiday fun! This entry was posted in _ on December 3, 2012 by lori.